It is with great sadness that we pass on the information that long-time W6TRW Club member and Swap Meet volunteer John Bacon, KG6IMP, has died. On May 18, 2016, John William Bacon III, aged 68, was killed in a bicycle crash. The circumstances of the crash are under ongoing investigation. A long time South Bay resident, John was born in Torrance in 1947, and spent his formative years in Palos Verdes Estates. He graduated from Palos Verdes High school in 1965, and attended Harbor College before joining the Army and serving actively from 1966-1969. He spent the majority of this service in Alaska, reinforcing a lifelong love of the outdoors. After his military service, John returned to CA and completed his studies at UCSB, obtaining a Bachelor’s of Science in Mechanical Engineering in 1973. After graduating, John moved for work to ID and later CO; where he met his wife Joan and started their family. John and his young family returned to the South Bay in 1984. John’s aerospace career was spent between Northrup Grumman, TRW, Disney Imagineering and Sikorsky Aircraft. John never stopped learning, and obtained advanced credentials from UCLA Extension in 2000. John, as KG6IMP, was a member of several local HAM radio clubs SBARC, TARA, and NGRC. He played recorder with the La Mer Early Music Consort, and sang tenor in his church choir. 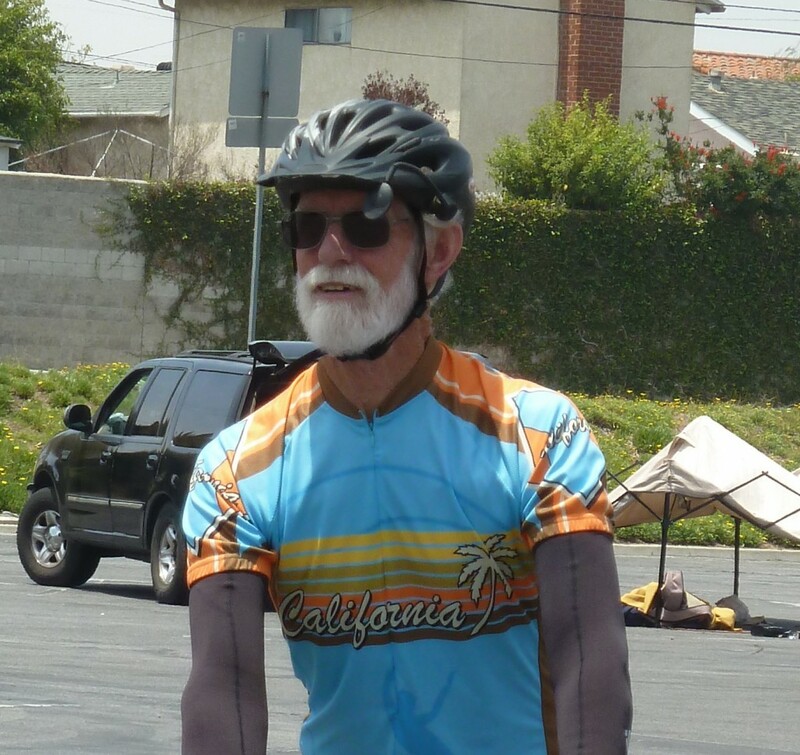 John was an avid cyclist who rode weekly with the PV Bicycle Club, as well as informally nearly everywhere else. He brought his kindness and dedication wherever he went. John was an active participant in life and an instrument of God’s peace. John is survived by his wife of 34 years, Joan, children Elizabeth, Andrew, and Joy; siblings Margaret, Joellin, and Jay; aunt June; godmother Jane; and a large extended family and countless friends. In lieu of flowers, donations in John W. Bacon III’s name can be made to the Wilderness Society (where John has held membership for 40 years,wilderness.org) or the Sempervirens Fund, through which the family intends to dedicate a memorial redwood tree (please indicate John W. Bacon III tribute fund, sempervirens.org). John’s generosity was always broad, and memorial gifts to organizations of the giver’s choosing would be equally fitting. The family would like to thank all who have extended love, prayers, and support. We will all miss John. Memorial services will be held Saturday, July 9, 2016 at 2pm at Lutheran Church of the Good Shepherd, 21100 Victor Street, Torrance, CA with reception to follow. Visit White & Day Mortuary’s website www.LAfuneral.com to send the family messages and share memories.